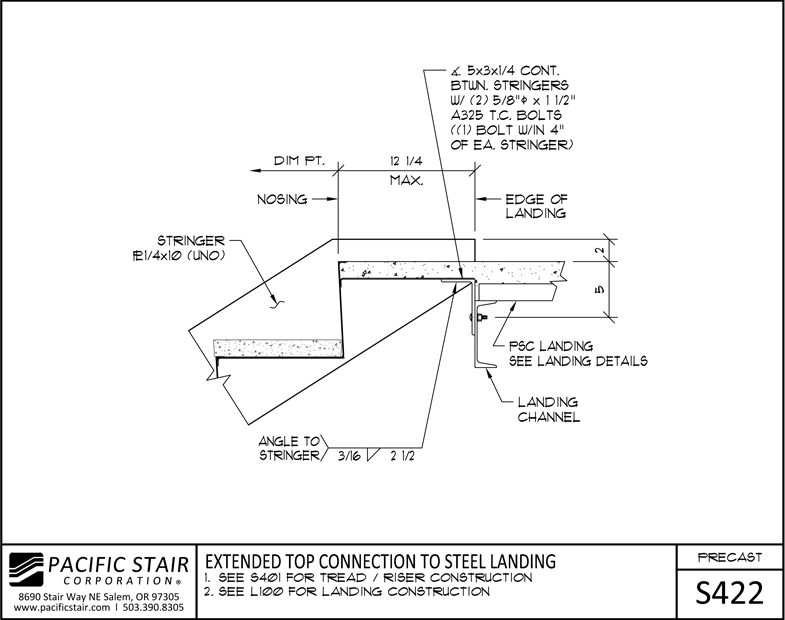 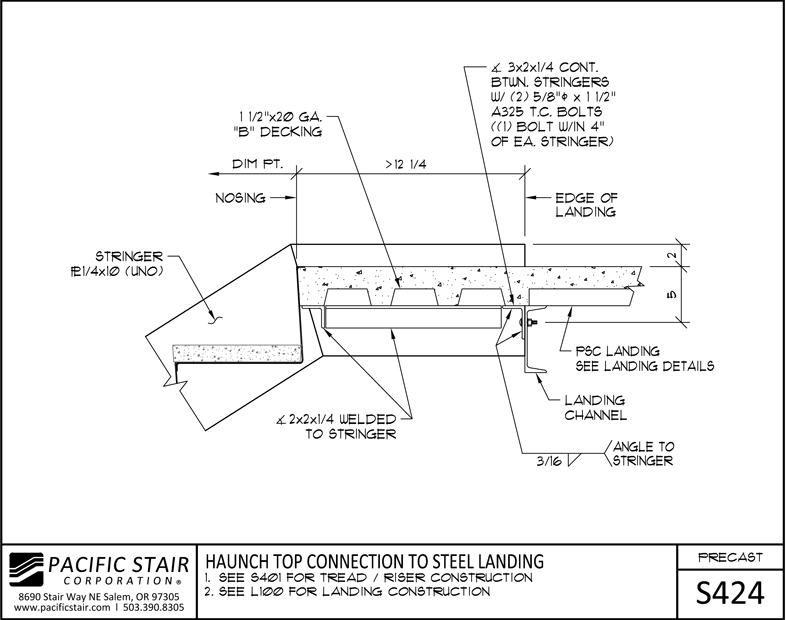 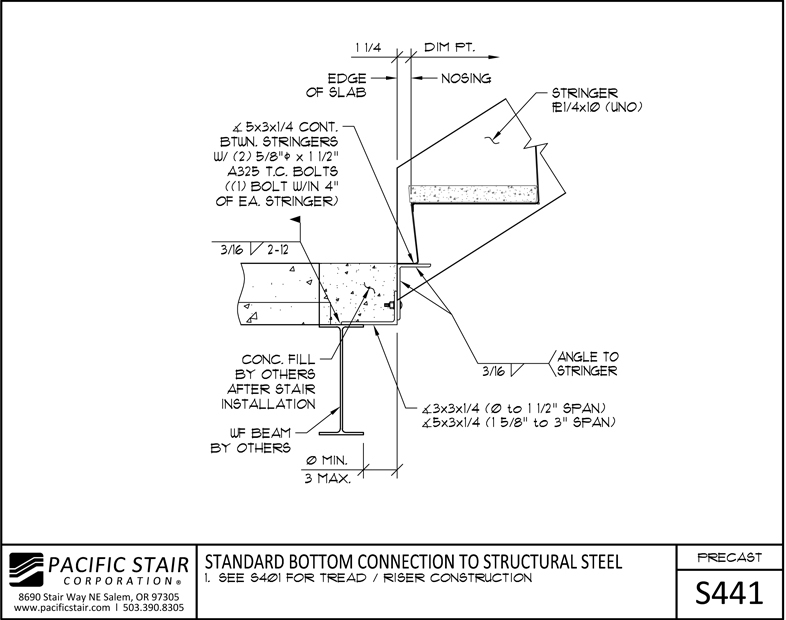 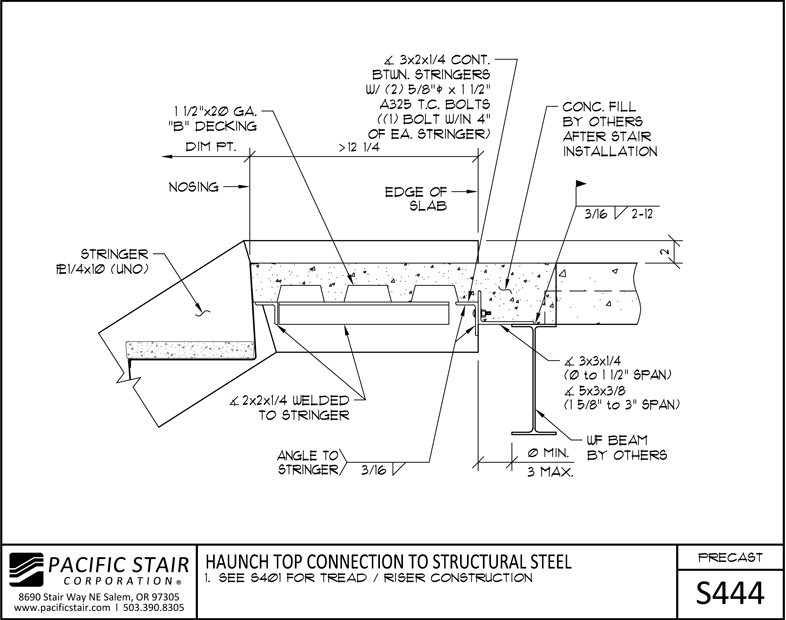 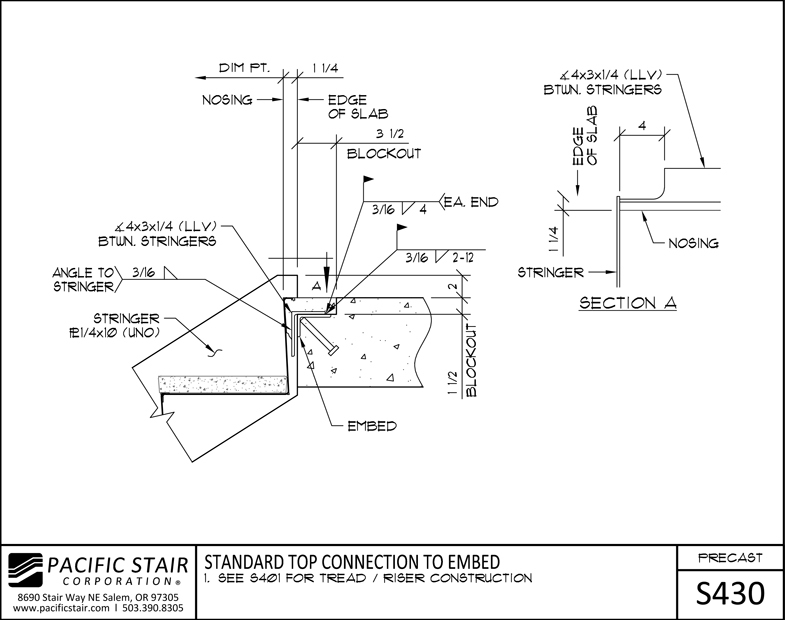 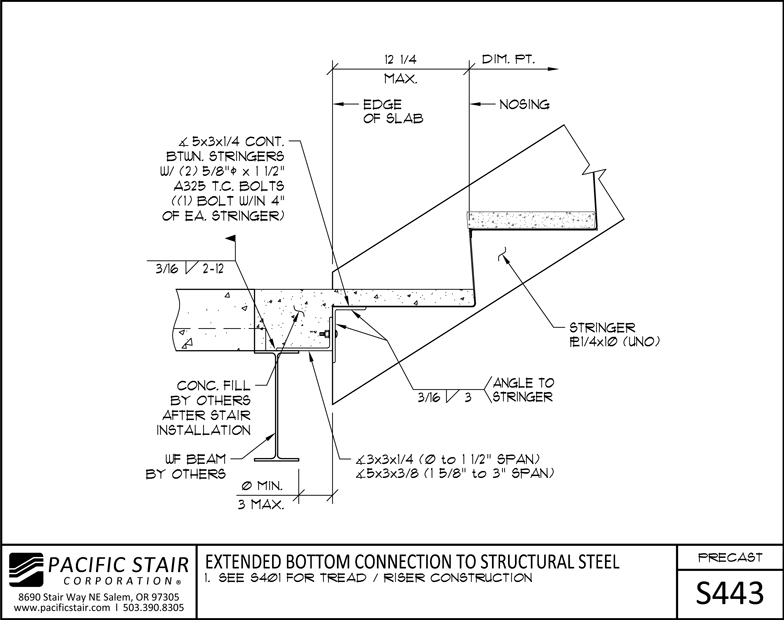 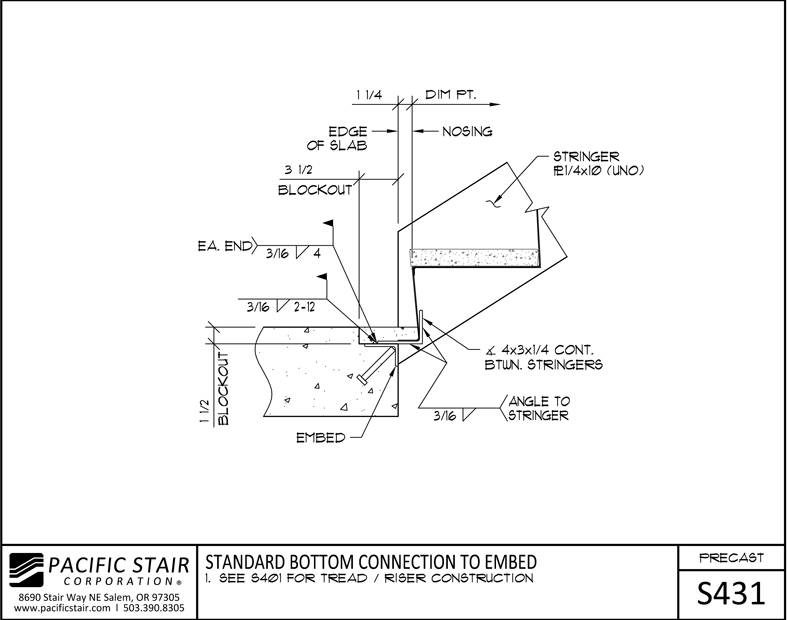 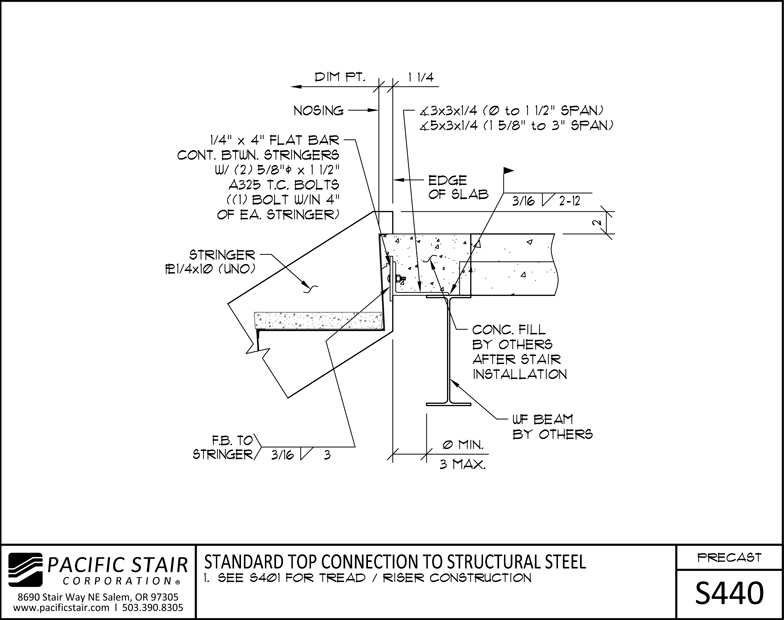 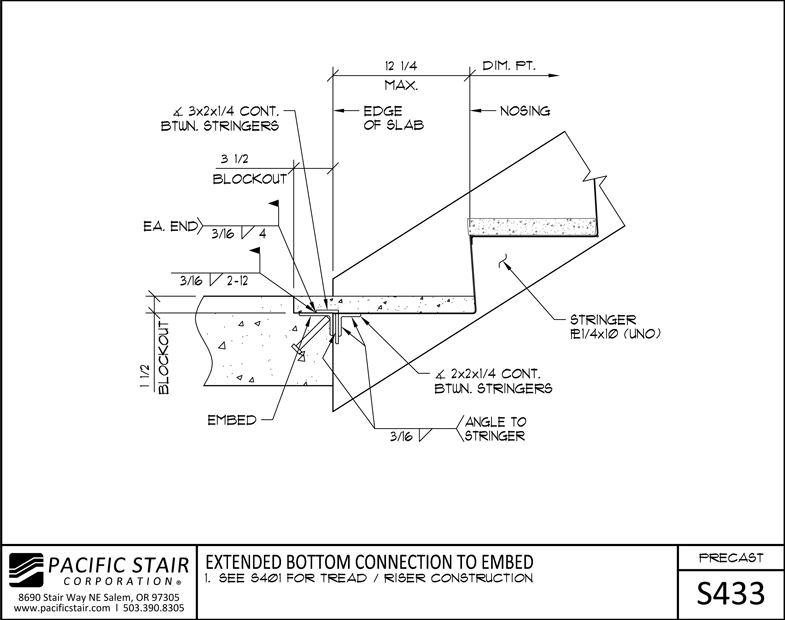 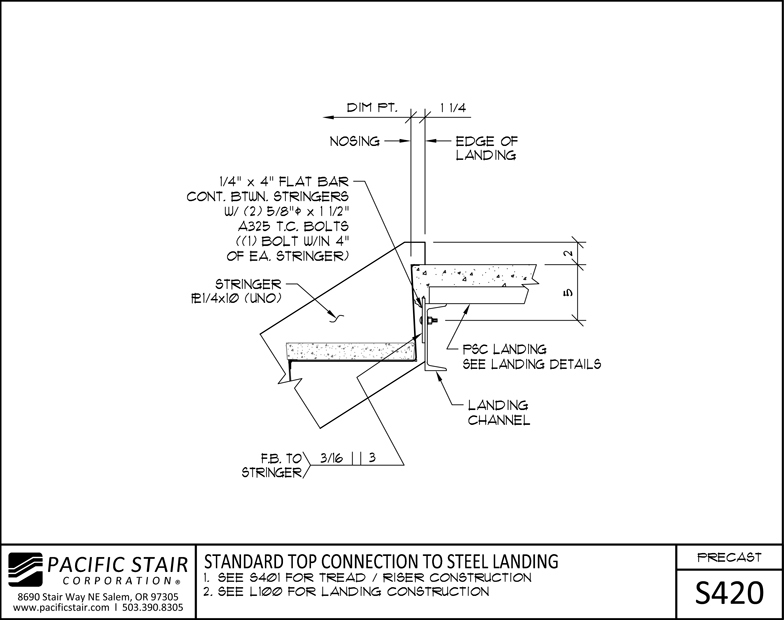 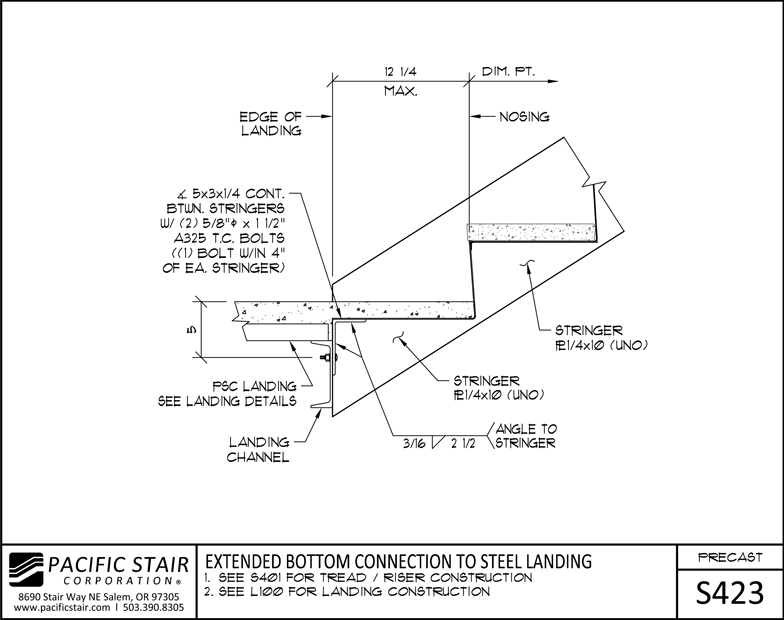 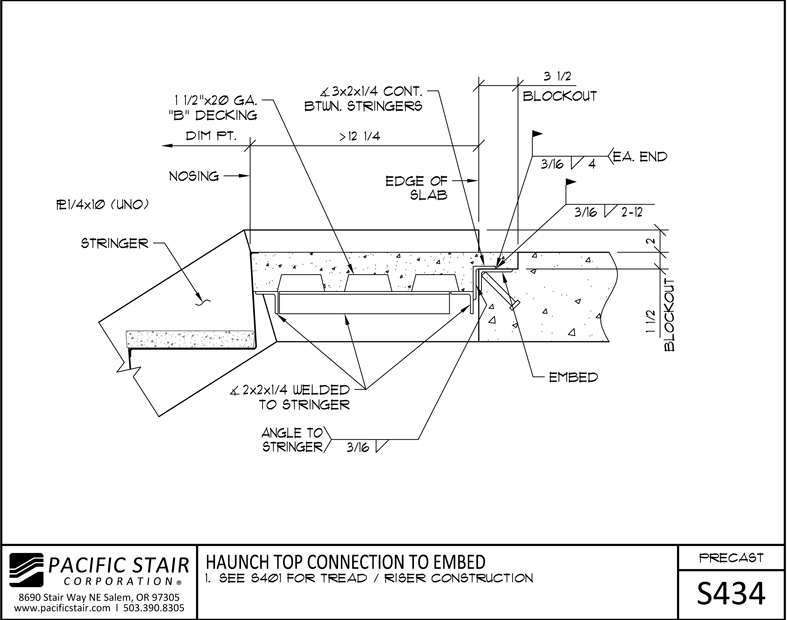 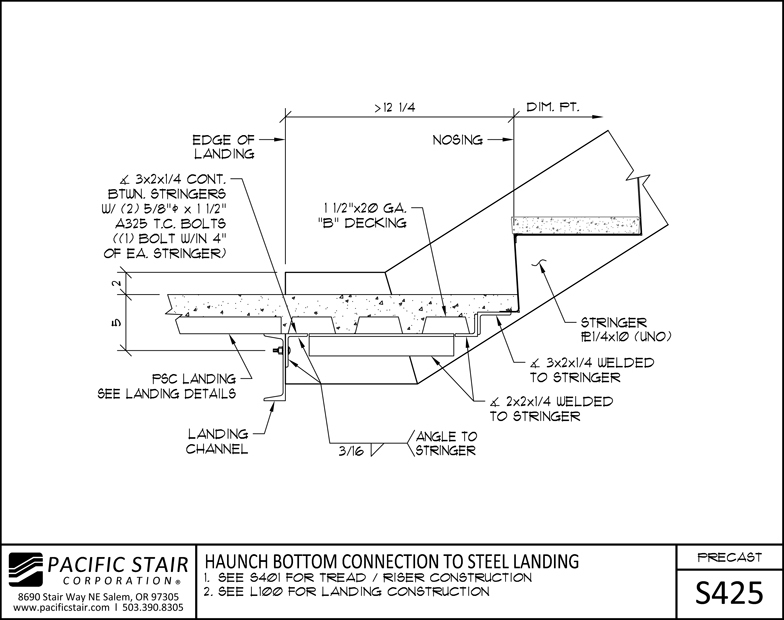 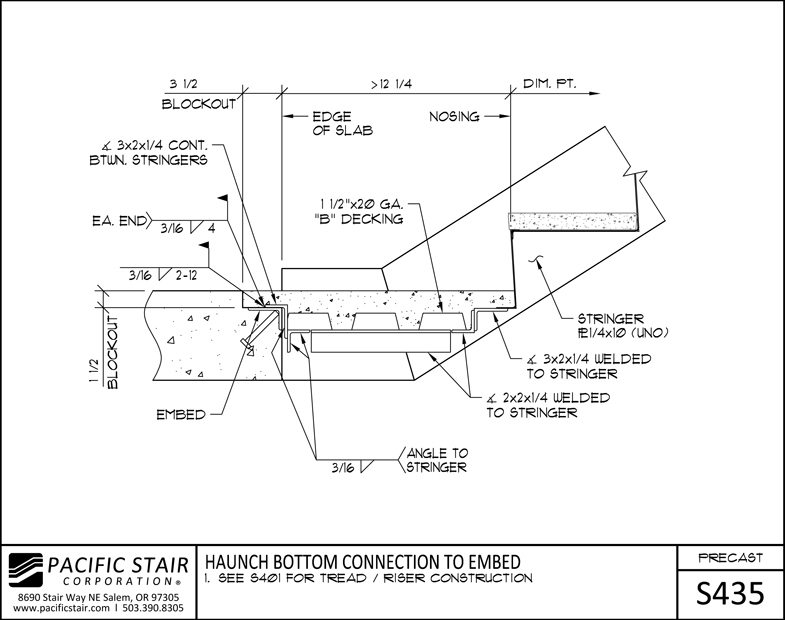 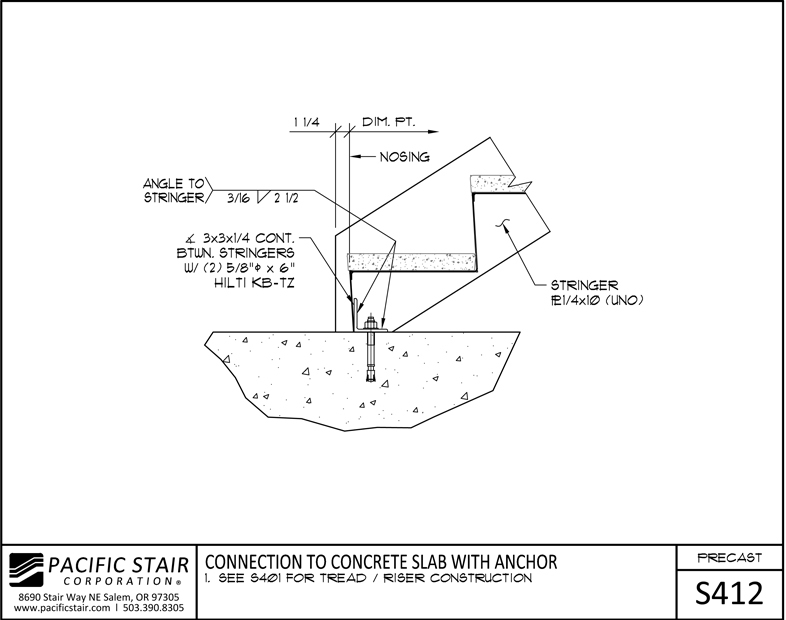 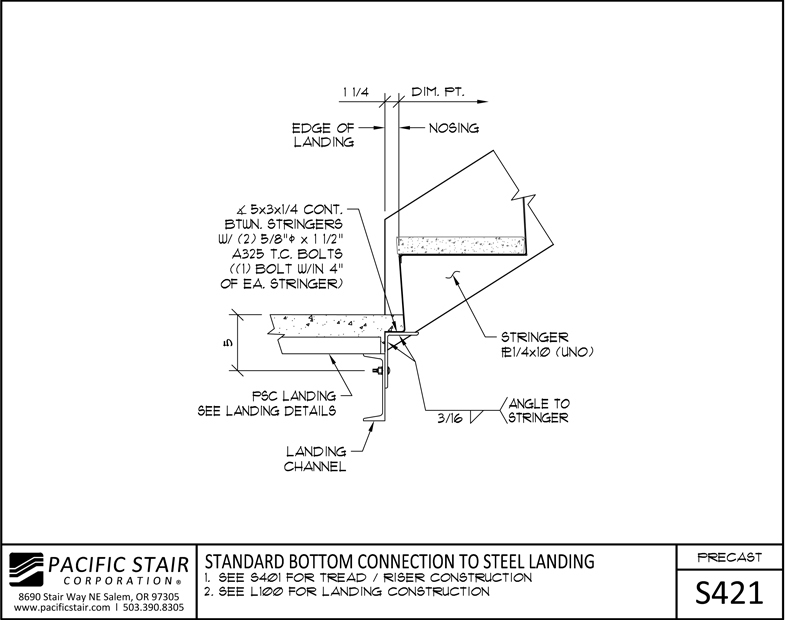 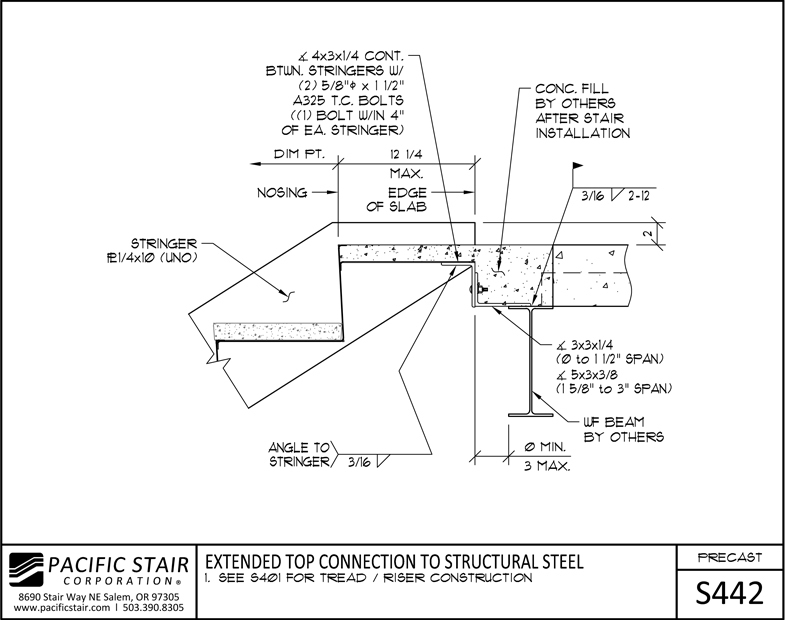 Pacific Stair Corporation's 400 Series Precast Stair System is a hassle-free and economical solution for apartment building stairs. 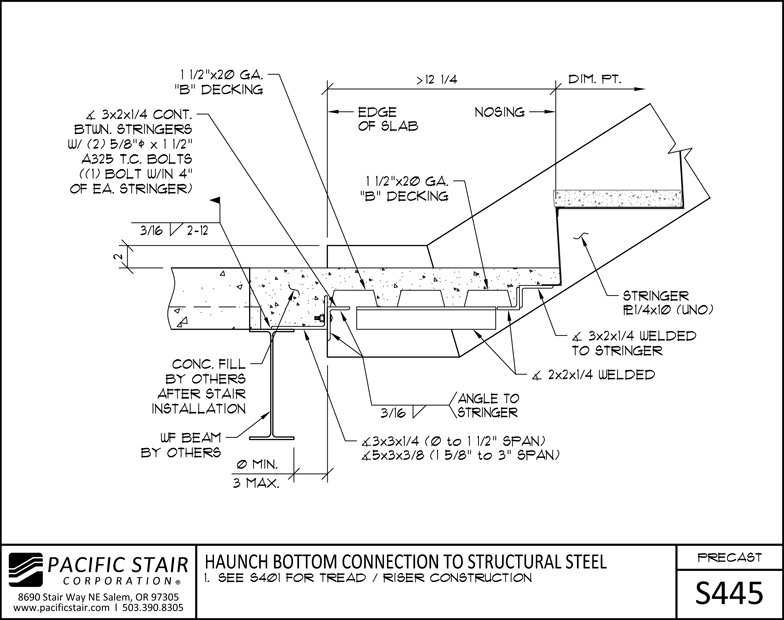 We provide the engineered connections, stringers, platforms, and rails. 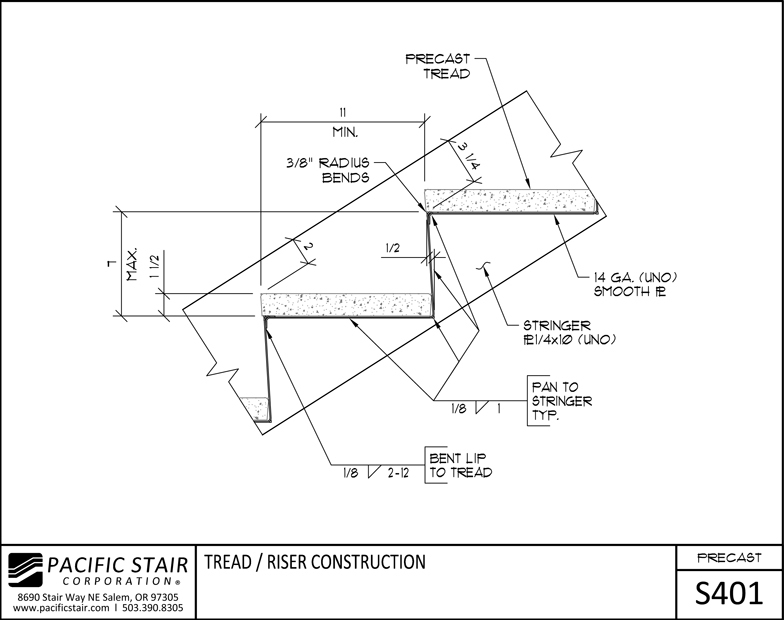 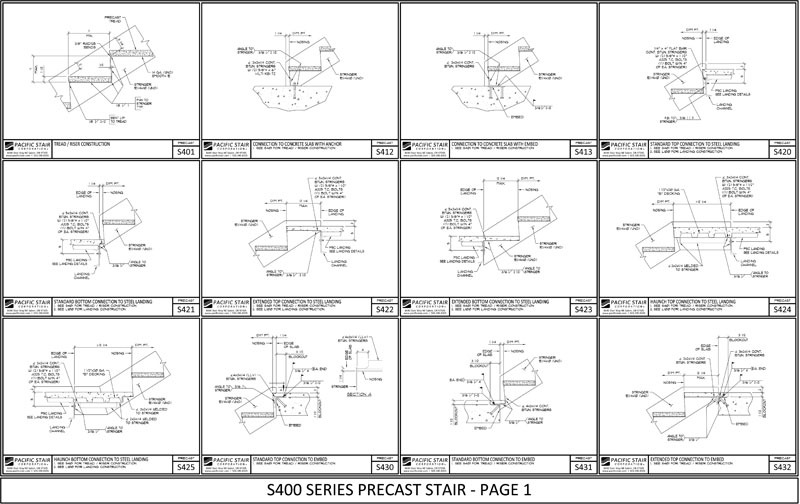 The customer assembles the stair system onsite by installing third-party precast treads. 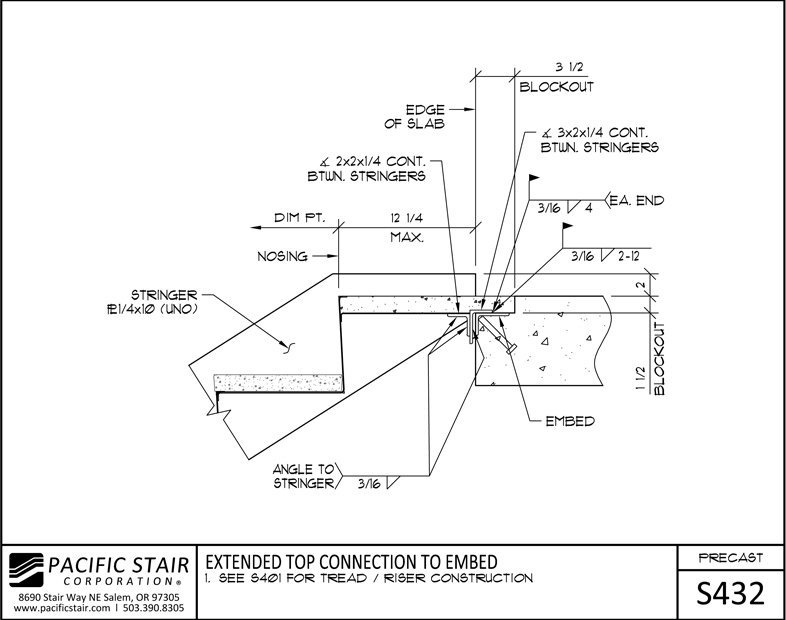 Our customers have the freedom to purchase precast treads directly through us for the convenience of an all-in-one package or a la carte from third-party vendors.